CLICK HERE to start browsing cruises. 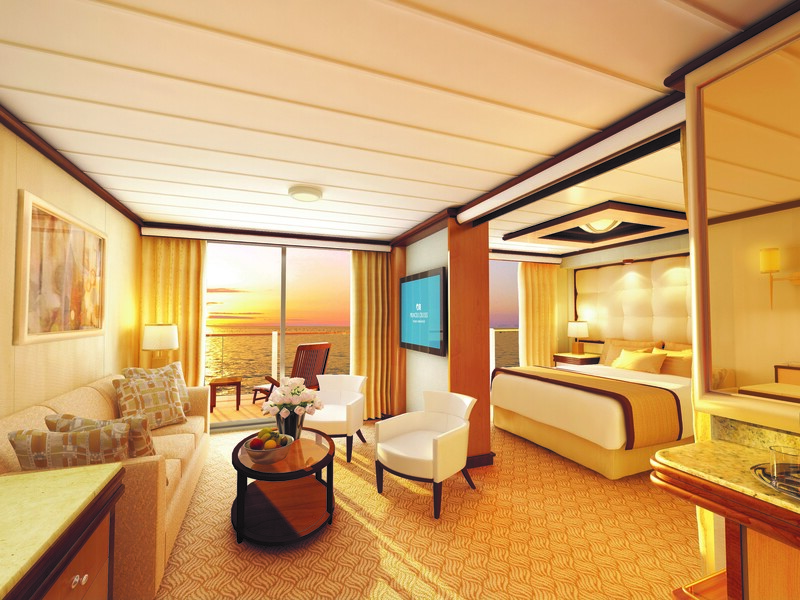 Our cruise specialists know how difficult it can be to plan the perfect cruise. With a wide variety of cruise options available from luxury to small ship, river cruising and family cruises we will find a voyage that suits your lifestyle. Cruise the Islands of the South Pacific, Alaska, Caribbean, Galapagos or the Mediterranean – all offer exceptional values. 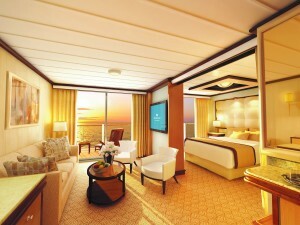 Guests have a wide choice of accommodations from luxurious suites to standard cabins. Whether enjoying the Jacuzzi on your private deck, experiencing the sights and sharing your adventures with the family at dinner, or relaxing in the spa, there are many options for everyone to enjoy. 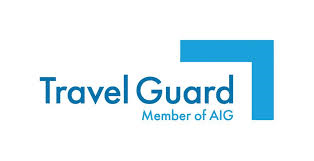 With decades of experience, we’ll help you plan the perfect vacation. Don’t want to be one of the crowds on a large ship? No problem. Small ships are available to destinations in Europe, Asia, Africa, the United States and South America. Built with luxury in mind and client satisfaction as their goal, these cruises offer extra amenities such as unique experiences in key cities and intimate settings for total relaxation. 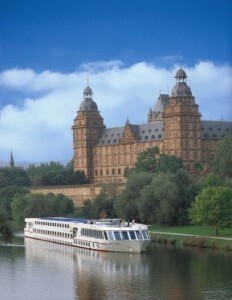 River cruising has become popular in the past few years with ships and destinations that span the globe. An inclusive experience, they offer wine and beer with lunch and dinner, planned excursions in port and the gentle currents of the world’s rivers. Visit the Christmas Markets of Europe, Viet Nam and Cambodia, the Zambesi in Africa or the Douro in Portugal. Cruise down the mighty Mississippi, the Missouri, or the Columbia rivers in the U.S. Take the extended itinerary from Amsterdam to the Black Sea. Step out of time on a river cruise. Family travel has never been easier than on a ship. Cruises offer special programs for the kids, while adults indulge in spa treatments, cooking classes and learning to merengue. An added bonus, a cruise can be part of a flexible travel program when packaged with extra nights before and after the sailing. That 7 night cruise can grow to 10, 12 or more nights and include stops in other areas along the way. Make the vacation one that you’ll all remember. 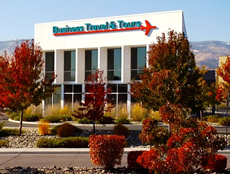 Call us at (775) 324-1777 today to plan your cruise or contact us online.